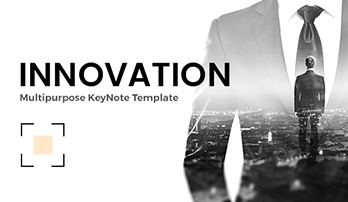 “Mirror” Keynote template for MAC - Download Now! What is the “Mirror” Keynote template for? In business communication, the meeting is mainly organized in order to gather the members of the collective and direct them to perform any action. The ability to speak well at meetings is a necessary component of the success of any head, manager, or office employees. The meeting is one of the most complex forms of business interaction, therefore, the meeting requires good preparation. During the meeting, the head of the enterprise gets information regarding the company’s development, success, profit. Considering this information, heshe will make decisions on company further development, its strategy, the level of productivity. Therefore, misinterpreted data or facts, concealed information can lead to wrong decisions that will harm the company’s sustainability, prosperity, and as a whole existence. That’s why it is highly important to make presentations properly, perform your work responsibly, present qualitative reports and other projects. To present your project successfully, the speaker should prepare the presentation thoroughly and text of his speech in advance. The data obtained as a result of the analysis can serve as a material for the presentation. Do not overload the report with digital material. It is advisable to use only key indicators that help the listeners to assess the current situation and understand the meaning of the proposed solutions. 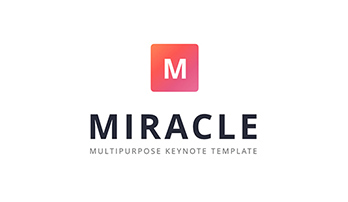 The “Mirror” Keynote template is a necessary tool for any office employee who deals with presentations, speaking at conferences and meetings. 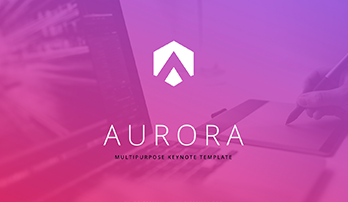 The template represents a set of 40 multipurpose premade slides equipped with a variety of necessary tools and useful built-in elements that facilitate work and help office employees. A clear convenient structure of the template is made by professionals that have built the template so that the users will be able to express information logically, present the topic coherently. All slides are well-organized. There are various types of slides on which you will find simple text slides, tons of maps, numerous infographics, lots of possible charts, other useful slides that will help you to create a full-grade qualitative project that impress the audience. Using the premade slides, typical mistakes can be avoided. High quality. To avoid such an awkward case when you are perfectly prepared for the speech, the equipment is working, and in the course of the speaking, your project loses its quality, you must be sure that your template won’t let you down. Our template is characterized by excellent quality that doesn’t worsen in any case. Using the projector or other devices for the demonstration of your presentation, you won’t find visible defects, blurred segments, pixels. You also can print the handouts. The template is printable and remains high quality. Modern design. If your design is correctly chosen, it will support your image, prove you as a professional, and impress the listeners attracting their attention. A minimalistic modern design of this template suits any conference or meeting. Built-in tools. Vector elements (size, colors, etc.) editing is possible. A multipurpose template. Due to its modern design and a well-organized structure, you can successfully use it for a number of marketing and business projects – analysis, reports, business plans, proposals, startups, etc. Easy-to-use ready-made slides. Any busy person wants to work efficiently. Our template provides you such opportunity. Save time and simplify your work with these slides. You will be able to make presentations in a few minutes without losing their quality.